International Puppet Theatre Festival 'Theatre in a Suitcase' offers memorable theatrical experiences and a creative atmosphere. 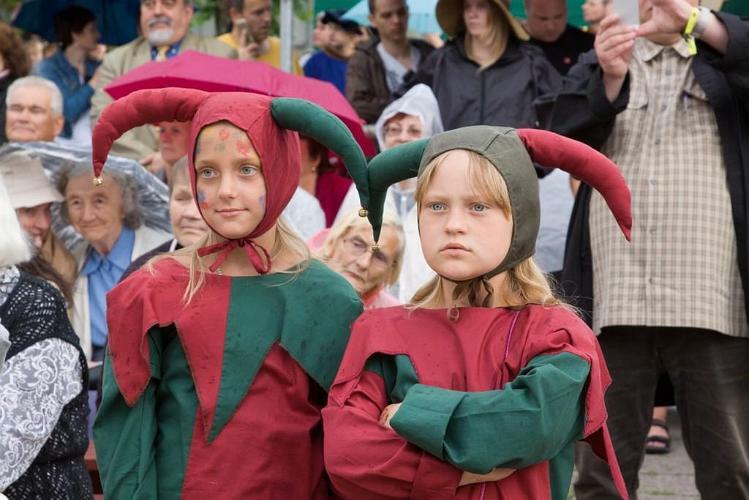 The programme of the festival follows established traditions: shows at Viljandi Puppet Theatre and other cultural venues of the city, followed by discussions led by stage directors. At the end of each day, the Surprise Act of the Day is nominated by the audiences, and experiences are shared in master classes. Viljandi Old Town hosts a Puppet Theatre Fair. Street performances and workshops are free for the participants. Every day ends with a Heade Mõtete Klubi (Good Thoughts Club) event at the festival village. This Festival is a celebration for everyone who loves puppet theatre.